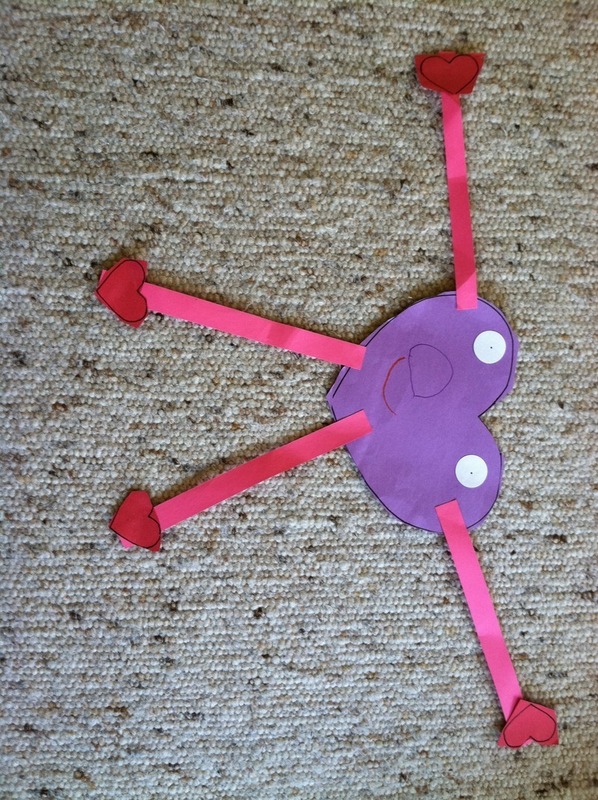 Lydia made Heart Man in preschool yesterday. Today while we are waiting for Asha to wake up she made Orange Man and she is working on Green Man. What is the physics equivalent?